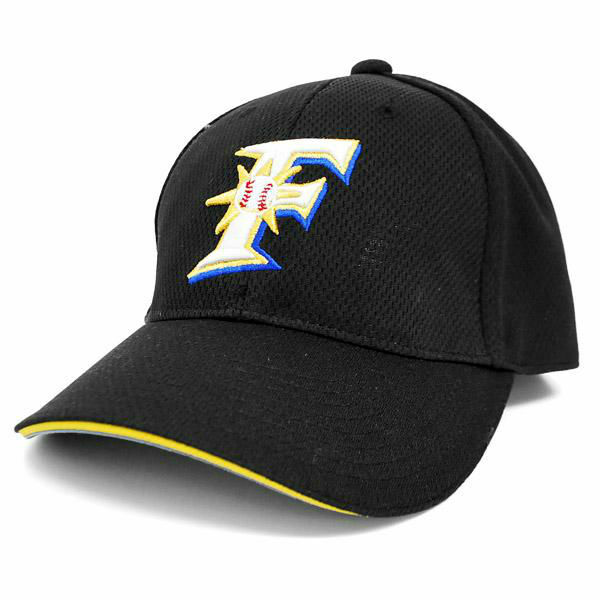 Based in Sapporo, this is the cap they wear at home, with the F logo. Former star players include Shohei Ohtani, now with the Los Angeles Angels, Texas Rangers pitcher Yu Darvish and former Boston Red Sox reliever Okajima Hideki. 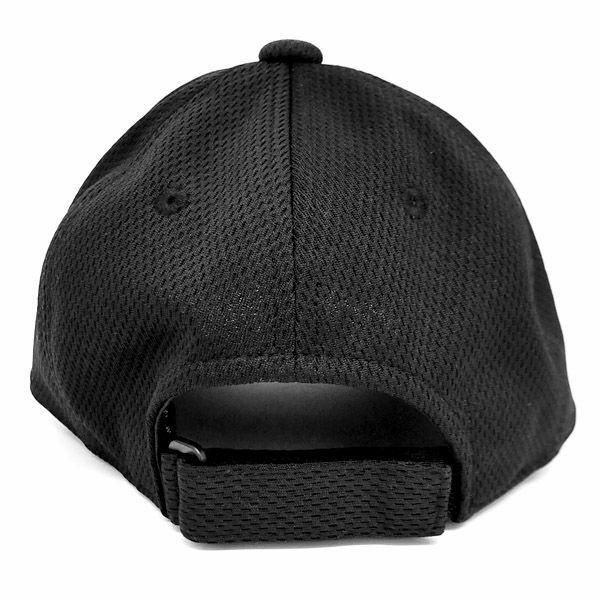 Material: 100% polyester, with a high quality embroidered 3-D logo. Size: Medium (53-55cm). Large (56-60cm). Adjustable, one size fits most. 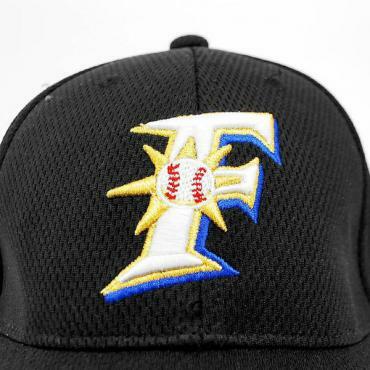 The Fighters relocated from Tokyo in 2004 to become the northernmost team in Japan and recruited ex-Hanshin and Mets outfielder Shinjo Tsuyoshi to draw in the fans. The move was a success as they won their first Japan Series title in 44 years in 2006. They were Pacific League champions again in 2007.